Hurricane Harvey - Dj Khaled Pledge 25K to support the victims. 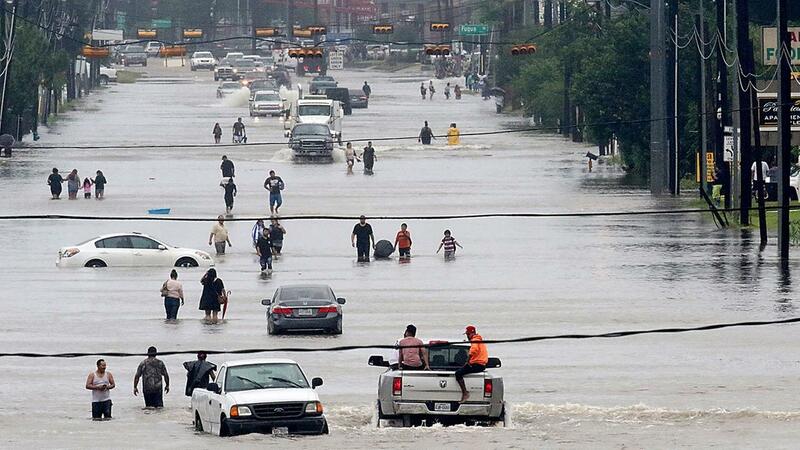 Hurricane Harvey is one of the biggest and brutal hurricane that devastated Houston Texas on August 17. The Aftermath of Hurricane Harvey is enormous, catastrophic and heartbreaking. Many people lost their homes and priceless possessions. The toll count after the Harvey Hurricane is more than 3O OOO people. Some people are still reported missing. Hollywood have stood up to help all the victim of Hurricane Harvey through the Red cross and other foundation. Kevin Hart started a pledge in which he challenged several celebrities to step up and donate to help the victims of Hurricane Harvey. Among challenged were the Jumangi co star Dwayne Johnson, The power couple Jay Z and Beyonce, The rapper T.I, the rockstar comedians Dave Chappelle, Chris Rock, and others. 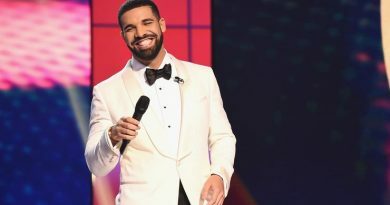 The pledge raised in two days more than 1 million with stars like DJ Khaled pledging to donate 25 thousands on behalf of himself and his family. We are at 1.2mill people. WOOOOOOOW thank you all. I love it….Lets get to 1.5mill. click the link in my Bio to donate. You guys are truly amazing!!!!! Kevin Hart pledged 5O thousands. Others like Sean Diddy Combs, Dwayne Johnson, Jennifer Lopez, Nicky Minaj, T.I, Jamie foxx , Elen degeneres pledge to donate 25 thousands each. Chris Brown and the Kardashians each pledged 100 thousands and 500 thousands respectively. Hollywood mega stars have since stood up to also pledge to help victims of Hurricance Harvey. Dicaprio, Sandra Bullock have all pledged 1 millions USD including president Donald Trump. Comedians like Michael Blackson brought humor to the situation by inviting everyone to help and donate to victims of Hurricane Harvey. For those willing to help and donate you can all click here . In such circumstance all counts. Our prayers and thoughts are will all the Texans and their family. 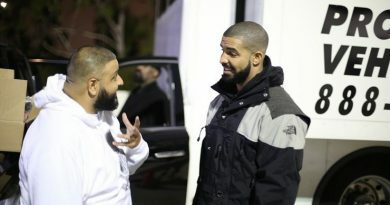 DJ Khaled Wife – 5 facts you didn’t know about her.DJ Khaled We the Best Music Discography. Did the Drake location come in yet?